Your little one loves to dress just like you from head to toe, and the Lancaster Jr allows your child to have a perfect hat match! 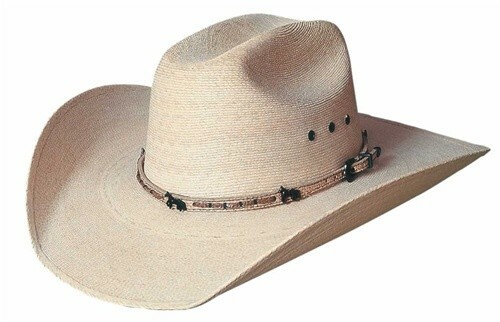 This tiny version of the classic cowboy hat includes a one-size-fits-all elastic sweat band to ensure this hat will fit most children perfectly. 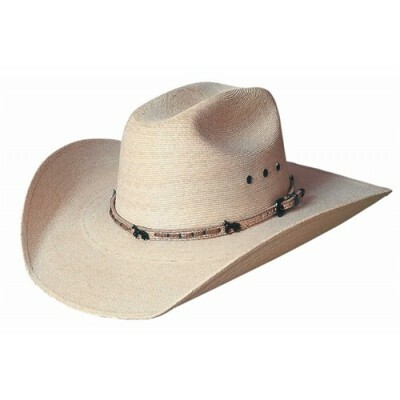 Its 4 1/8 inch crown is offset by a 3 1/2 inch brim. This hat is a classic style for youngsters.